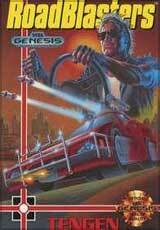 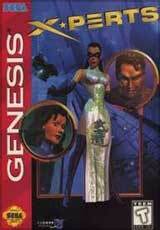 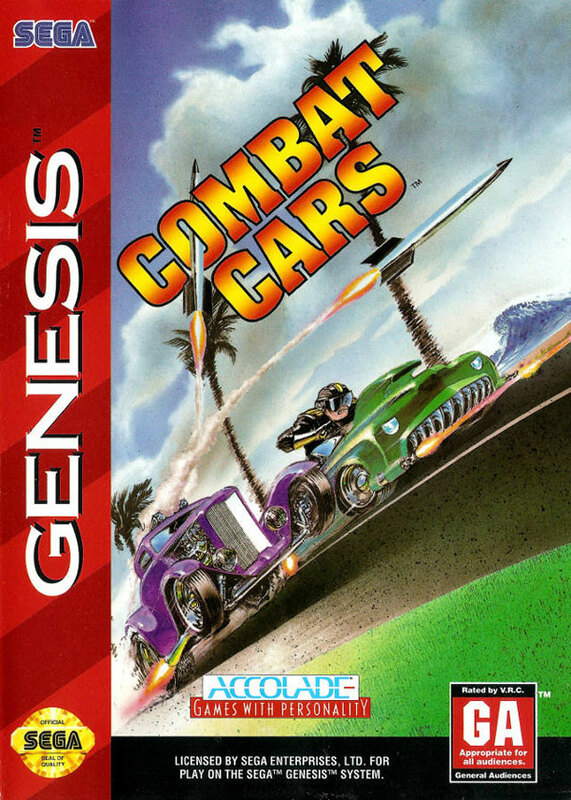 Combat Cars for Sega Genesis has anything goes from ramming, shooting, or just out-running the competition as you vie for the top prize on 24 grueling tracks. 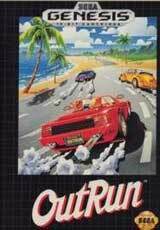 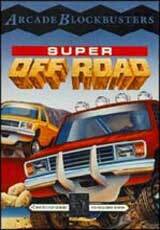 You'll be racing through mountain ranges, congested urban settings, and sandy beaches as you challenge your opponents to a duel like no other. 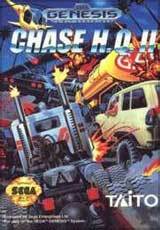 There are eight vehicles to choose from, each equipped with its own arsenal of devastating weapons: missiles, mines, oil slicks, bullet blasts, and glue globs.